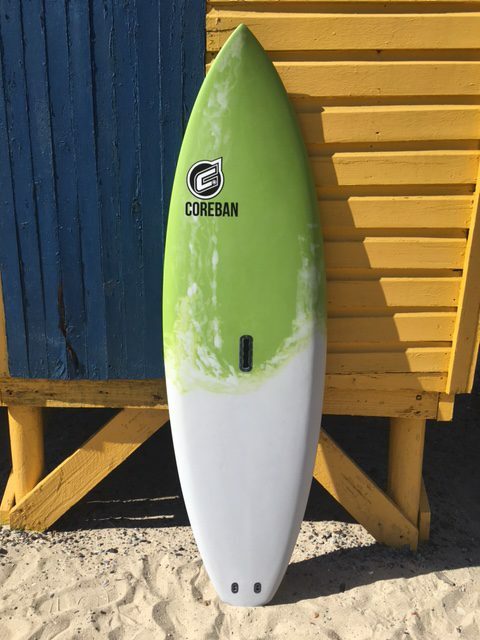 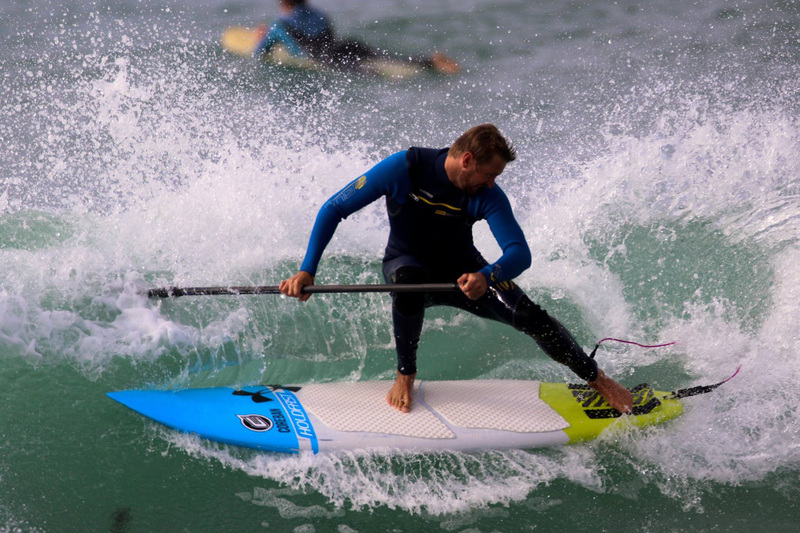 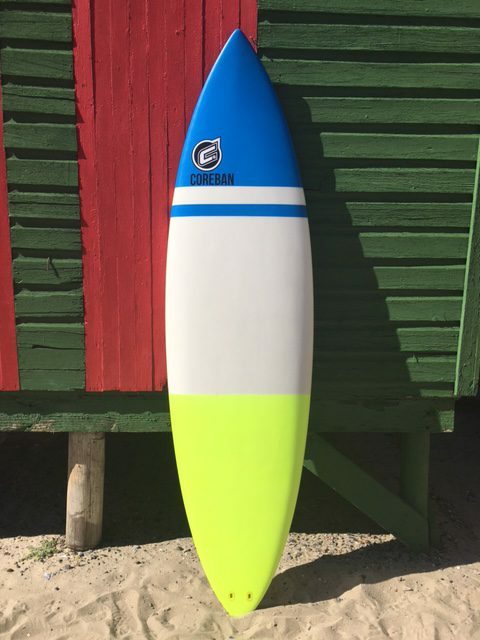 Xpression on the beach has partnered with Coreban Stand Up Paddle Boarding to offer custom SUP board shaping. 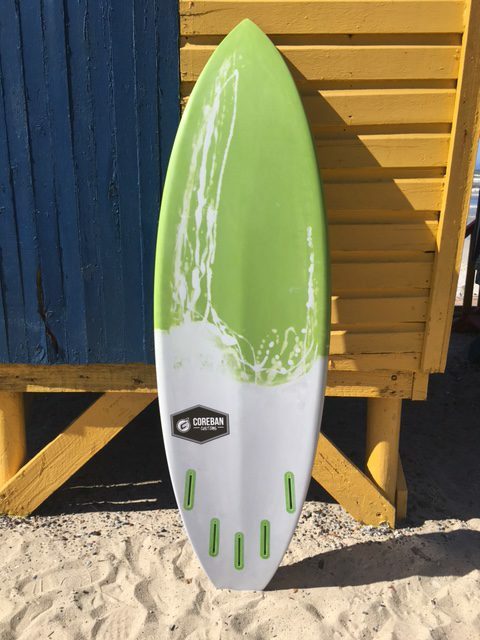 We are able to supply you with a range of board shapes, sizes and designs. 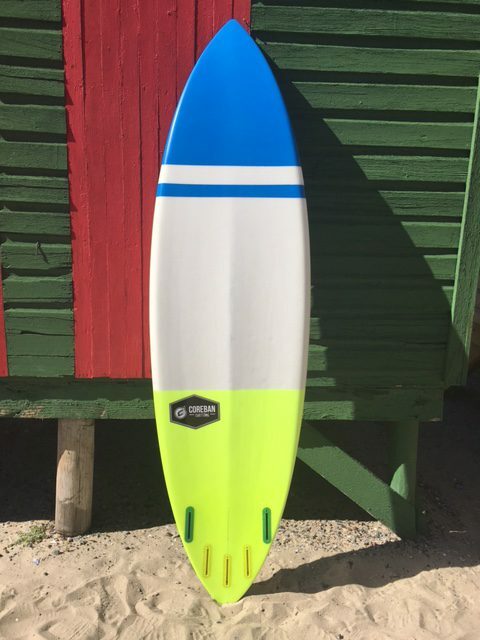 Complete our online order form and one of our team members will be in contact with you to go over the finest details of your custom board.